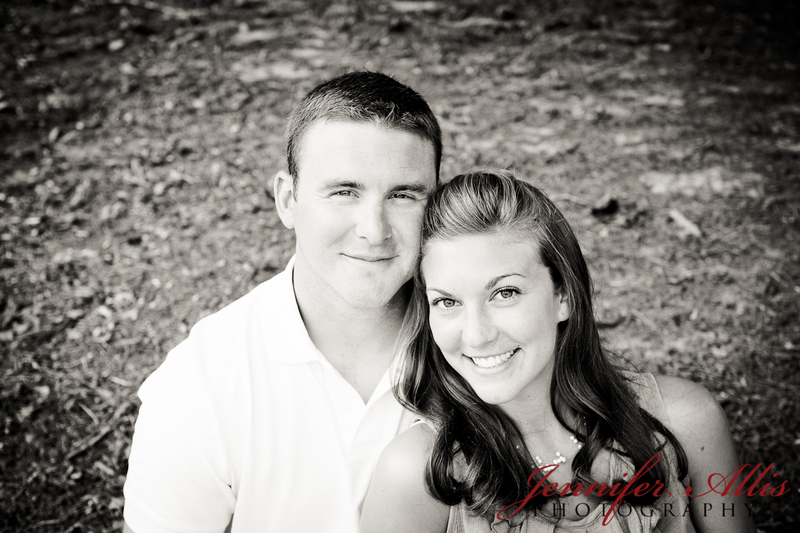 Beautiful and sweet people, Jason and Julie’s engagement session was at Akron Park. We went just down the river from the falls. 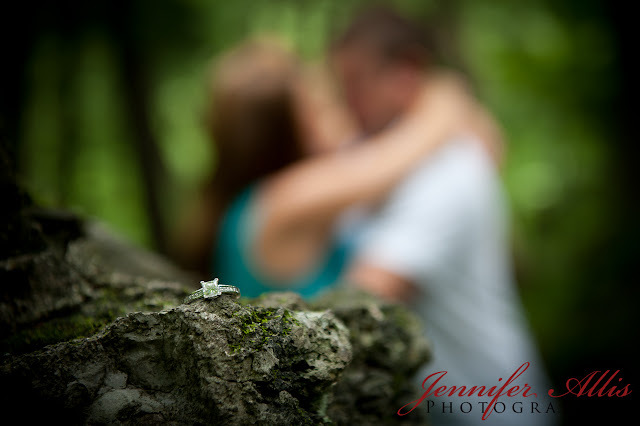 They were willing to do whatever to get the shot! And, we got it! Please feel free to leave us feedback on facebook. Thanks!